Whether you need Managed or Unmanaged Hosting, Cloud Hosting, or Colocation services, the highly secure and redundant IT infrastructure in our premier, Regulation Compliant Datacenter designed from the ground up for 21st century computing will protect your servers, cloud and web presence as well as your business. When it comes to data center standards, SkyLink stands as a fortress. Located in Naples and Orlando, Florida, our facilities are built to withstand even the most extreme weather conditions. 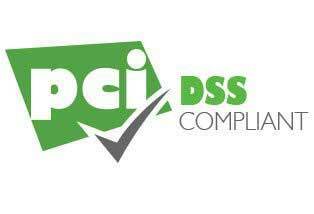 Coupled with top-notch security, our clients trust that we understand the sensitivity of company data. We go to great lengths to keep your servers and equipment guarded. Inside each of our anonymously designed data centers is extensive video surveillance and monitored security systems that keep a watchful eye on your data and equipment 24/7. 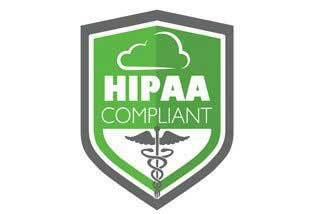 We’re also HIPAA compliant with managed services that set us apart from our competition. Our staff is comprised of certified, expert IT Administrators and Engineers equipped to handle your business needs on multiple levels to protect your servers, cloud, and web presence as well as your business.